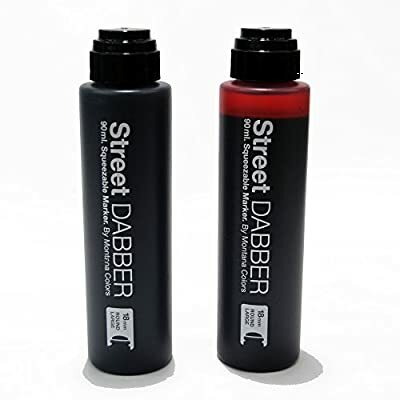 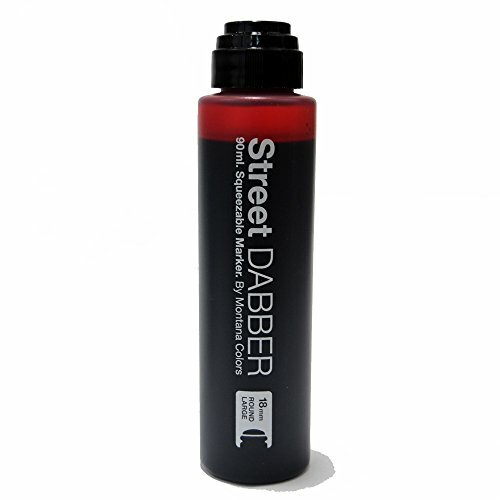 The Street dabber 90ml is a high quality Squeezable marker by Montana Colors - featuring a design inspired by the markers that are used to mark the cards in American Bingo for effortless control of the output of the ink. 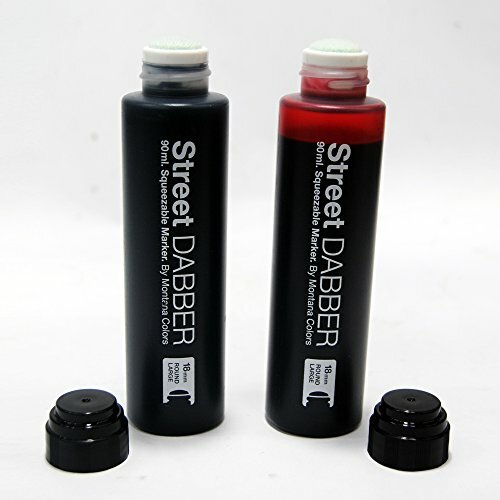 Filled with the popular and highly permanent MTN STREET INK, these dabbers are perfect for drips, unique lines, and leaving a strong impact. They come with a high quality 18mm round nib and durable body making this a great tool for the streets or for unique canvas work.